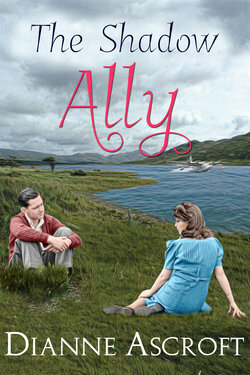 I write historical and contemporary fiction, often with an Irish connection. My current series The Yankee Years is a collection of Short Reads and novels set in World War II Northern Ireland. After the Allied troops arrived in this outlying part of Great Britain, life there would never be the same again. The series weaves tales of the people and the era. My previous writing includes a short story collection, Dancing Shadows, Tramping Hooves and an historical novel, Hitler and Mars Bars. 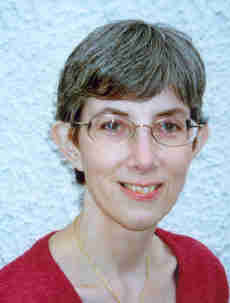 Online I lurk at www.dianneascroft.com. My current series, The Yankee Years, is a collection of novels and Short Reads set in World War II Northern Ireland. After the Allied troops arrived in this outlying part of Great Britain, life there would never be the same again. The series weaves tales of the people and the era. I have released Books 1, The Shadow Ally, and 3, Keeping Her Pledge, in the series, and will release Book 2, Acts of Sabotage, in late July. All three of these stories are Short Reads or Book Blasts as James Patterson describes short stories. I’m also working on a novel, An Elusive Enemy, and other Short Reads for the series. 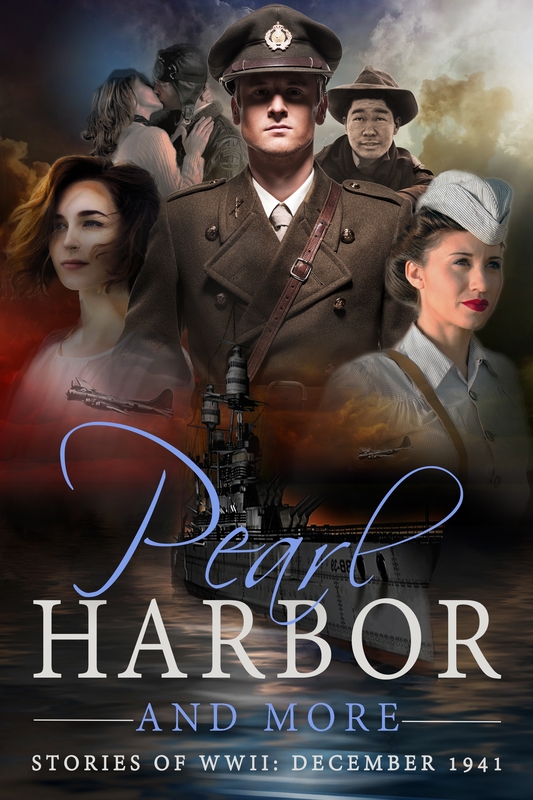 One of the new Short Reads in the series will be included in Pearl Harbor and More, a collection of short stories set in December 1941 by ten authors who write wartime fiction. Pearl Harbor and More is a limited edition ebook which will be released at the beginning of November 2016 and available on Amazon until January 2017. Bringing history alive. I like it. Nice to find out more about you. Interesting interview. I love the ‘strong-willed animals’!